Dr Alicia Aitken is leading ANZ’s Transformation & Change capability as they transition to a new, more agile, way of working across the organisation. Alicia is responsible for ensuring ANZ has the right capability to deliver on our investments. 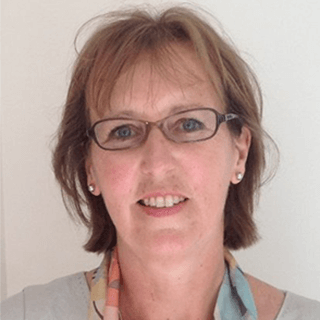 In addition to her work at ANZ, Alicia is the current Chairperson for the International Centre for Complex Project Management. 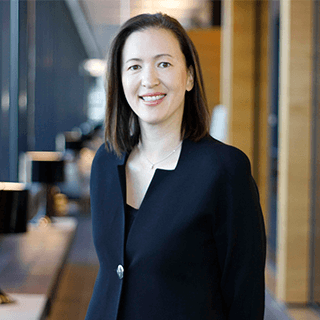 Prior to her role at ANZ Alicia held the position of Chief Project Officer for Telstra, where she led the organisation’s journey to establish project management as a stand-alone capability separate from IT, business and engineering skills. 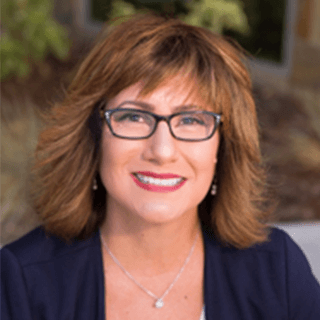 Alicia spent several years as CEO, Human Systems International now a PMI owned company. Her experience ranges through several industries including Telecommunications, Banking & Finance, Defence & Aerospace, Pharmaceutical, Engineering & Construction, Mining, Oil & Gas and Government. Alicia holds a PhD in project management and psychology with a particular focus on how project managers cope with stress. I love the dynamism of projects. Nurturing a culture in a large corporation where project managers are valued and respected for the contribution they make. It’s fun! It offers opportunities to grow your skills fast working with multi-disciplinary teams and there are so many ways to let your inner leader shine. Be the best you, the whole you to project. Don’t waste time or energy on hiding parts of who you are. Not being heard. Your ideas can be the best in the world but if you can’t get yourself heard the customer is the one that loses. You owe it to your customer to find a way to get your voice heard. They already are a lot of exceptional project managers. If you’re already an exceptional project manager turn around and offer a practical helping hand. Look for the talent coming up behind you, help them get their next project, sponsor them into promotions, tell them they are exceptional so they hear it. Project Management has given me an opportunity to live a life more extraordinary than I ever thought possible. I have travelled the world, worked with exceptional people and organisations, the project I have worked on have made real differences in people’s lives both of the customer and the project teams. It is very personally and professionally rewarding and a LOT of fun.